Increase the main memory of your server by 2 GB by using the Hynix HYMP525F72CP4N3-Y5. The memory module can also serve for quick repair by using it instead of a defective RAM latch. Increase the main memory of your server by 2 GB by using the Hynix HYMP525F72CP4N3-Y5. 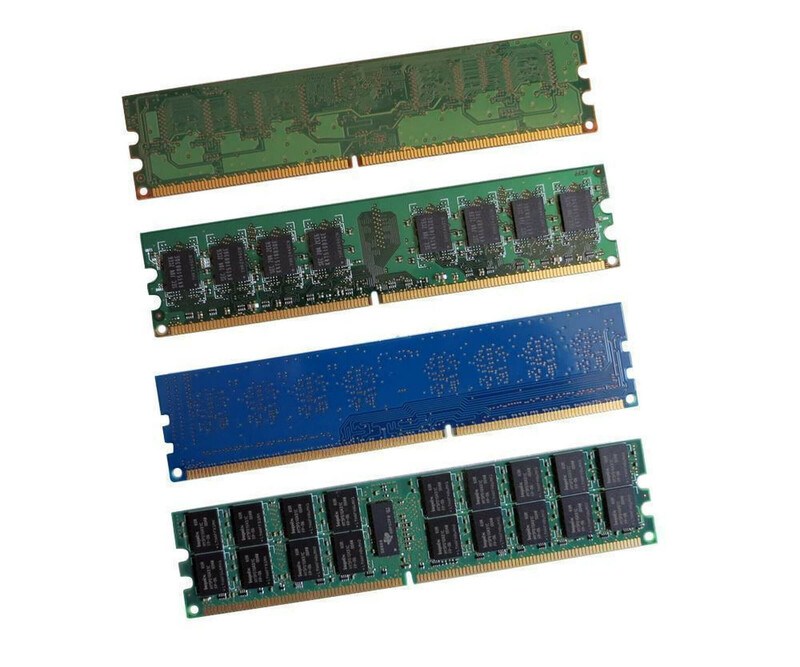 The memory module can also serve for quick repair by using it instead of a defective RAM latch. Due to the affordable price, the process is worthwhile with numerous used servers and also workstations. With the 2 GB memory of the Hynix HYMP525F72CP4N3-Y5 the DDR2 SDRAM technology was used. In addition, it is fully buffered ECC memory. Be sure to check these properties in advance, which may include the information in the data sheet of the system. There are usually also hints to the maximum equipment. According to the designation PC2-5300, the Hynix HYMP525F72CP4N3-Y5 2 GB DDR2 ECC FB-DIMM achieves a maximum memory clock of 667 MHz. Of course, this will only be achieved if the additional hardware also offers appropriate support. Otherwise, an automatic adjustment is made to ensure proper operation. The latency is also CL5. For many servers, the components are accessible through a specific enclosure side that just needs to be removed. The memory slots are located directly on the motherboard. Simply insert the Hynix HYMP525F72CP4N3-Y5 2GB DDR2 ECC FB-DIMM into it and the next time you start up the memory will be recognized and set up without further configuration. So you can go straight to work.